What are the Rights of a Naturalized Citizen? How Can a Naturalization Lawyer Help? Does Everyone need a Travel Visa? Where to Apply for a Travel Visa? How do I renew my passport? Where to get a passport? How Much is the Passport Renewal Fee? 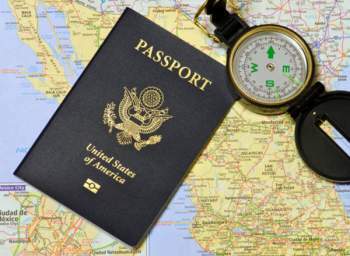 Read After a Lost or Stolen Passport! Do You need a Passport or a Visa? 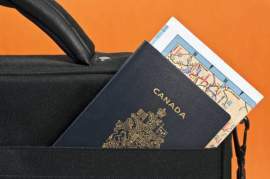 Do You Need a Passport to Go to Canada? Do You Need a Passport to Go to Mexico? 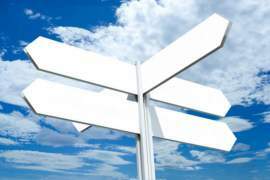 How Can a Regional Passport Office Help You? Will You Need a Canada Passport? What are Criminal Offenses on Deportation? Why are Deportation Statistics Unavailable? What Should You Expect from a Deportation Hearing? How to Defend Deportation Order? Why is There Imprisonment For Deportation? Can You Afford a Deportation Lawyer? 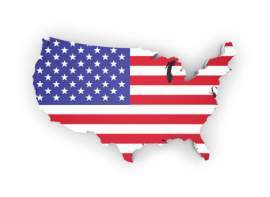 Know Your USCIS Case Status! What is the USCIS Visa Bulletin? What Do Immigration Bills Do? How Does Border Patrol Handle Cash Smuggling? Can Cocaine Be Smuggled Past the Border? What Happens When Border Patrol Finds Drugs? 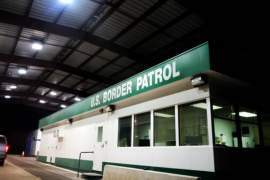 How Much Do Border Patrol Agents Make? Can Someone Volunteer For Border Patrol? Do Visitors Need Immigration Forms? Do I Need the N-600 Form? How has Obama Handled the Issue of Immigration? What Does an Immigration Office Do? What Does an Immigration Officer Do? Should You Claim Asylum in Response to Deportation? What Caused the Surge in Iraqi Refugees? What was the Balkans War? What is the Refugee Council? Who are Displaced Persons Refugees? What Does the Permanent Residency Card Look Like? Are There Immigration Procedures in the US? Who is an Immigration Doctor? Do You Know About the State Department? Are Illegal Immigrants Entitled to Health Care? Are Foreign Children Entitled to Free Public Education? Throughout the history of the United States there has been a constantly fluctuating relationship between the United States and Mexico. Because they share borders, it is natural for the United States and Mexico to have a flow of individuals going in and out of the respective nations. Traditionally, throughout history, this has always been an occurrence. During the largely formative years of the United States, throughout a good portion of the 1900s, Mexico was having issues regarding their land and the availability of work,. At this time,the United States had programs established to bring Mexican immigrant workers up to help them with ranches and labor-intensive work. Throughout the nations there were Mexican immigrants found working as mechanics, painters, plumbers and various other jobs that were required. Furthermore, the Mexican immigrants were required to obtain contracts if they desired to leave the workforce of the United States, in order to go back to Mexico. The reason for such necessity for Mexican immigrant workers was due, in part, to World War I. During World War I, a good portion of American men were sent out to serve; this left all vocational fields open, and factory jobs were also required in order to make goods for the troops. Throughout the war years, the Mexican immigrant worker numbers grew to the millions. However, along with this grew tension between the United States and Mexico. After World War II had ended, a large portion of Mexican Immigrants who came to the United States for work during war years were returned to their homeland. Since them, the issue of Mexican Immigration has become a more sensitive overall. Issue of illegal immigrants and border control problems have lead several upsurges of tension between the nations. Can the US Naturalize Illegal Immigrants? 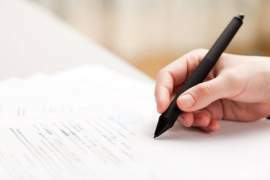 Can Wills Be Left Online?